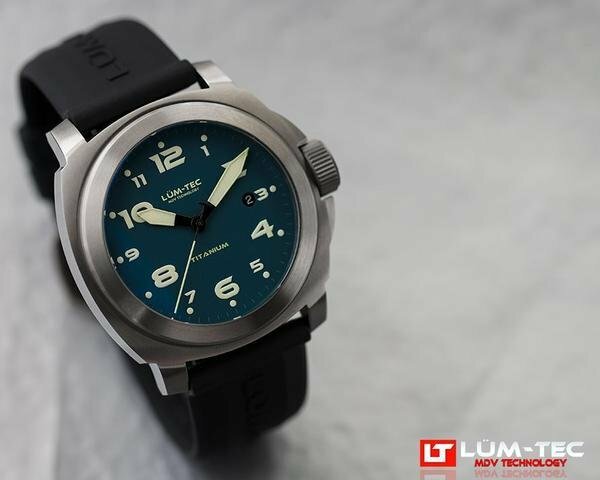 Basically a grade 5 titanium, blue dial/bezel variant of the MPP. 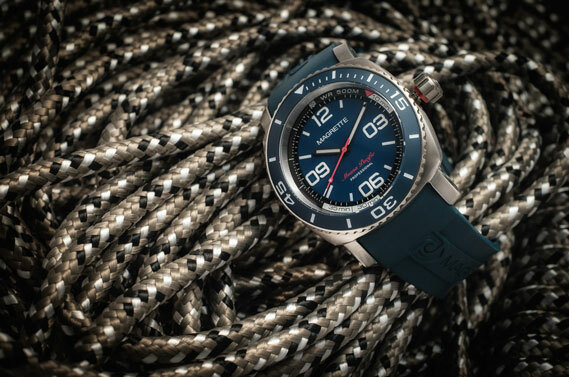 The Moana Pacific Professional Kara is Magrette’s latest premium dive watch and celebrates the brand’s 10-year anniversary. Kara (prounounced “cah-rah”) is Maori for “flag” and references the use of New Zealand blue, red and white as the color palette. Blue also represents the surrounding waters of the Tasman Sea and Pacific Ocean. 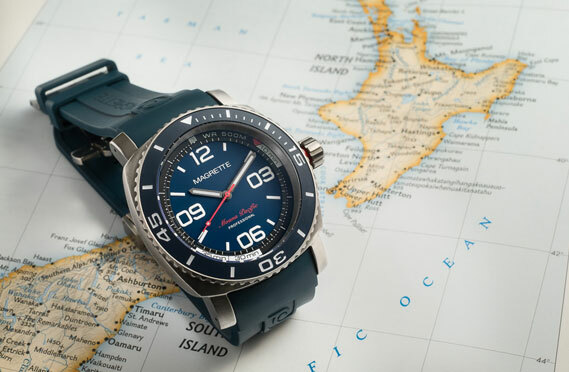 The association with the national flag and colors underscores the deep pride Magrette takes in being a New Zealand watch brand. 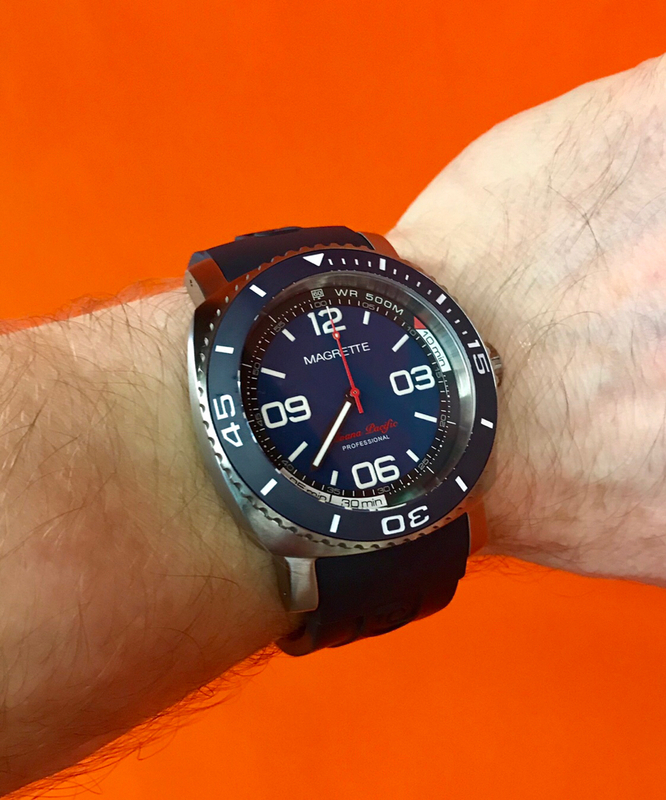 This watch introduces a Grade 5 titanium case (noted for its superior tensile strength and surface hardness) for the first time in Magrette’s dive collection. 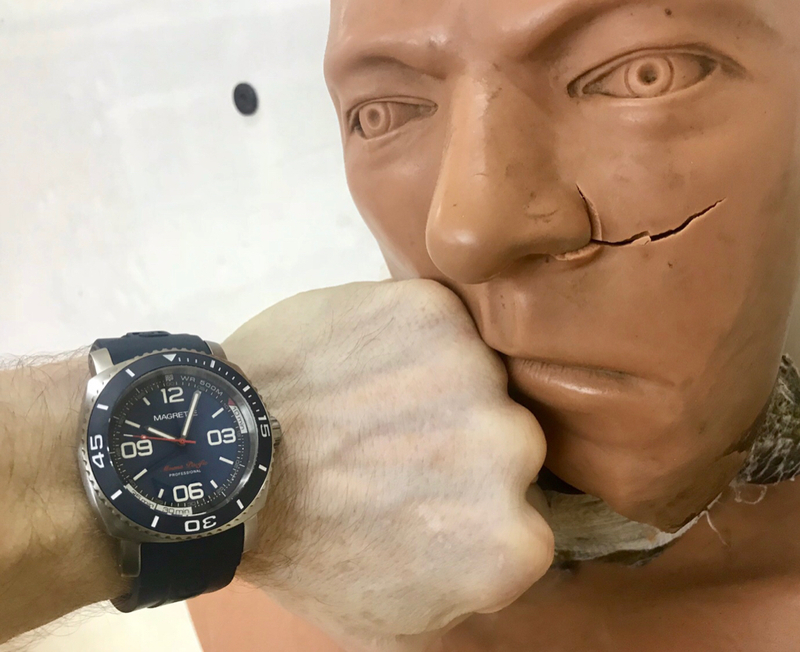 In addition to titanium’s exceptional corrosion resistance and high strength–to–weight ratio the Kara is built for the toughest aquatic environments with a water resistance rating of 500M, large screw-down crown with safety alert collar, scratch resistant sapphire crystal, and engraved ceramic bezel insert. The Moana Pacific Professional Kara is powered by the automatic Caliber STP1-11 from Swiss Technology Production SA .This movement along with a new custom winding rotor is visible through a sapphire caseback, another first in the Moana Pacific Pro legacy. This is all packaged together in our new signature travel case (outside of case blue, inside grey). Very happy with my MPP Steel but doubt I'll buy this one. 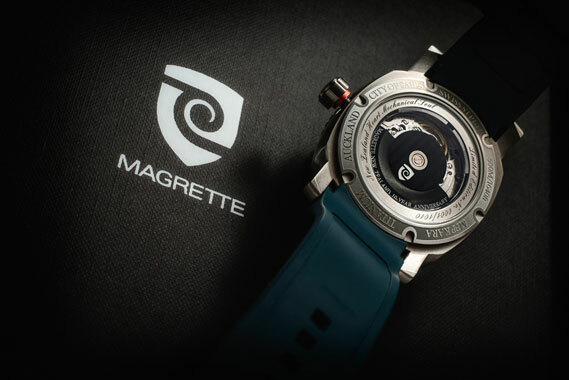 Still, I keep an eye on Magrette as a result. Too big for me, but it's a good looking watch. Chocodove wrote: Too big for me, but it's a good looking watch. 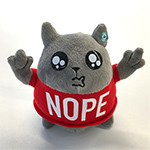 My sentiments exactly. I don't have a problem with 44mm. It's the 53mm L2L that I couldn't deal with when I had a MPP. 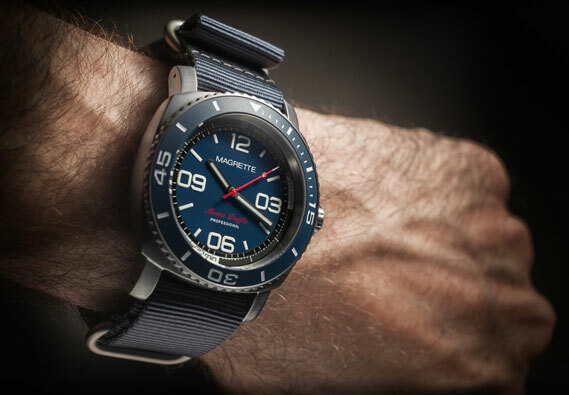 Magrette has been around for 10 years? I had a very similar watch for a brief period of time. Loved the design and the style and the shape. It was also titanium and was very comfortable. A little thinner than I think the magrette is going to be. But it wore like a dinner plate on my wrist. 7.25 wrist. The lug to Lug on that one was a little bit shorter but the lug width was 24 mm..
Is the crown unscrewed or does it just look stupid? Dion makes a nice watch for the money. 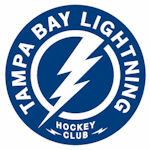 Really like that, but 53 LtoL is too big for me. 59yukon01 wrote: Really like that, but 53 LtoL is too big for me. Yep. 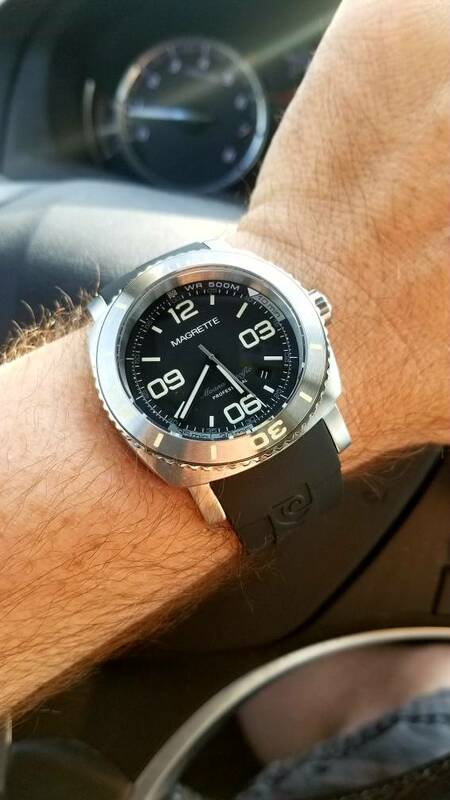 That LumTec is sweet but the Magrette is too big. That wrist pic is deceiving. 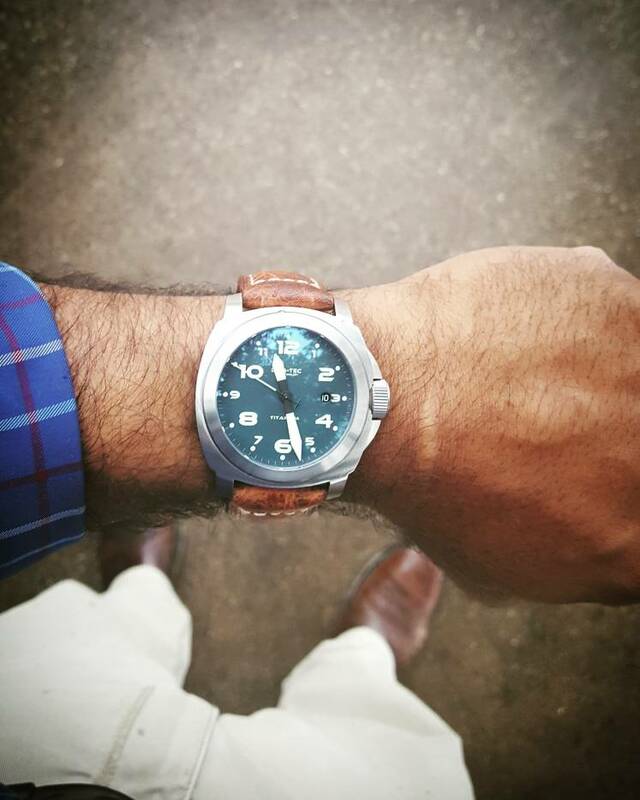 This is one of my favorite Magrette. Love Ti watches and love blue. 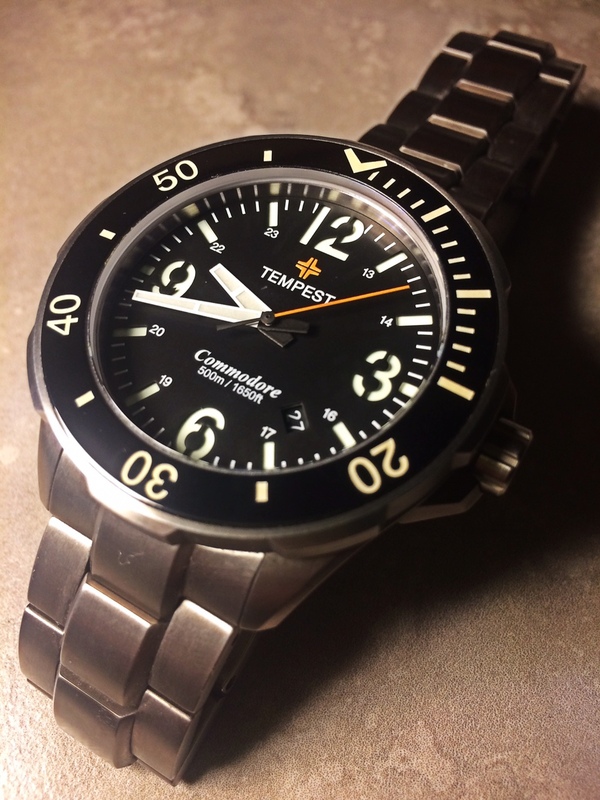 $35 more gets you a 44mm by 49mm Tempest Commodore but he'll sell for less if you ask nicely. My preowned one was around $500. It looks great except for the size (for me) and the crown. I always liked these but I don't have the wrist for them. What's the deal with that movement? Is that one of those Chinese ETAs? I think it is that Fossil-made 2824-2 copy. Supposedly Swiss, but in reality probably largely Chinese in component manufacturing. Not really any different than any of the players at this price point. This....made by fossil. Mine runs great and accurate thus far.